Freshly pressed guarapo, meeting family for the first time and the death of Fidel Castro. On January 8, 1959 Fidel Castro came marching into Havana with a fervent group of revolutionistas, seizing control of the country and gaining power as Cuba’s new leader. Coincidentally, that same day marked the beginning of another era, which helped shape the lives of myself, my older brother, and the rest of my family. On that same day in Havana my mother was born. Days following, my grandfather, Rafael Galindo, held her above his head as Fidel lead a parade through the city streets. Fidel saw her new born face in the crowd, and saw more than just a young infant. He saw a beacon for hope and new life. Castro pulled his long, thick, brown cigar away from his face and smiled with benevolence and pride. He pinched her cheek and announced that she represented a symbol of the Revolution. 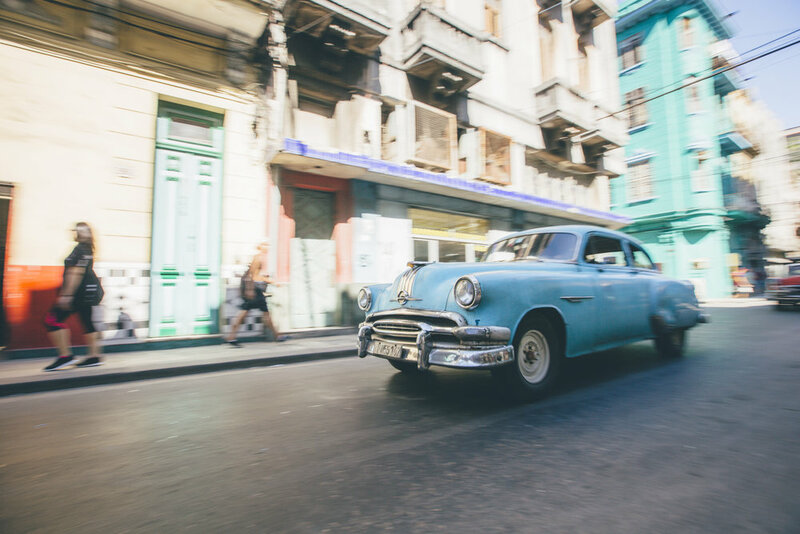 A symbol of the new Cuba. The people really looked up to the Castro regime. They saw these bearded revolutionaries as their saviors, ridding the impoverished and corrupt from Fulgencio Batista and his oppressive regime from the country. After he assumed power, Castro made many promises like free education and healthcare to the newly inspired Cuban people. However, as soon as my grandparents saw privately owned companies and luxury homes being ransacked and occupied by the government, my grandfather figured it was time to leave. At barely a year old my mother and her family left Cuba for the United States. Ever since their immigrating to America my grandfather always stated that he would not return to Cuba until Fidel Castro is dead. 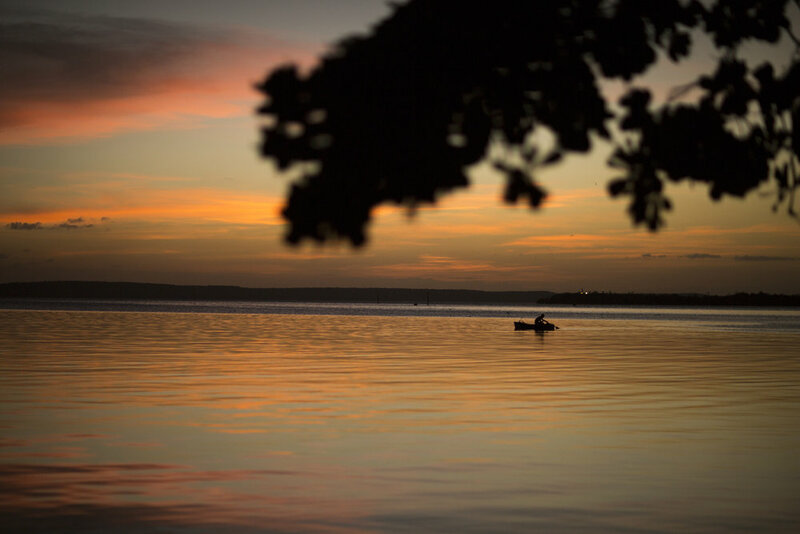 Now, half a century later, my mother is returning to the country where she was born to reconnect with lost family and explore her roots that were planted long ago. We woke up early one Saturday morning to the sounds of waves crashing on the Malecón and the wind rustling the palm fronds. It was a cool morning. I tried to fall back asleep but was shook to life by the rumblings of a ’57 Chevy passing by on the street below. Shortly after I sat up on the edge of my bed, my mom burst into my room with a look of frantic excitement on her face. She told me that the day had finally come, Fidel Alejandro Castro Ruz was dead. My jaw nearly hit the floor as I slowly began to realize that I was about to not only witness history being made, but actually be a part of history. I could see on my mom’s face so many different emotions being processed at the same time. Her life and history with this island were coming full circle. Nearly fifty years ago she left Cuba as Castro ascended to power, and now she was finally returning to the country she said goodbye to all those years ago, only to see the Cuban people bid farewell to the leader who caused our family to flee. November 26, 2016, was the day we woke up in Havana to the news that Fidel Castro was dead. My first thought was: finally! Every Cuban living in America that I had spoken to prior to my visit, depicts Fidel Castro as el diablo himself, but every Cuban I spoke to that day were sad, some devastated, about losing their once larger than life leader. Yes, the military was enforcing 9 days of mourning and anybody playing music could be penalized with a hefty fine but they really didn't need to enforce these restrictions. I truly saw that the people living in Havana genuinely cared for the guy. I didn't know if I should react with joy or feel grief for a country whom just lost their most influential leader. One thing that I do know is that my mother has now become a part of history. She left the island as Fidel rose to power and her first trip back, he departed with ease. Viva Cuba Libre. The time of the trip came when our desires to smoke a freshly rolled Cubano became overwhelming. We decided to venture to the west side of the island in search of one thing: the best cigars in the world. On this part of the island the jungle is dense and wild, which makes for amazing landscapes. 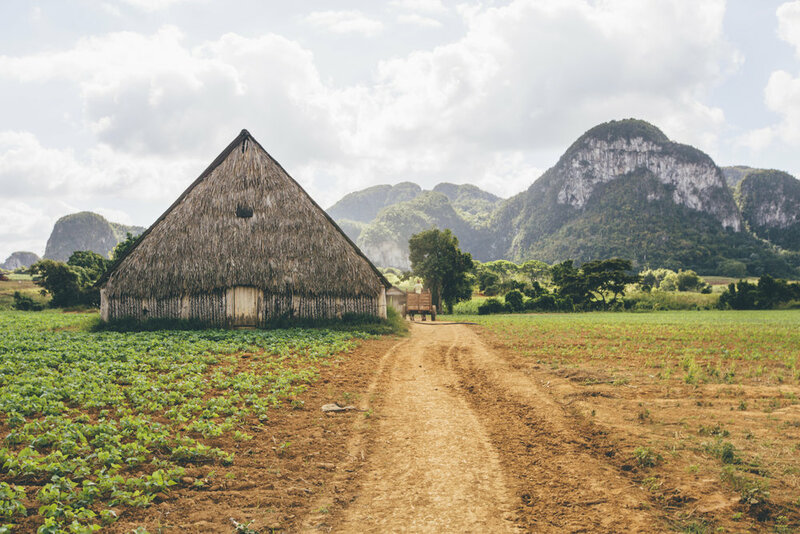 The soil is extremely fertile and makes for some of the best farming on the island, which is why they cultivate all the tobacco for Cuba's famous cigars, along with mangos, yucca, bananas, and everything else delicious. We rode horseback through all the tobacco fields, toured a plantation, smoked some freshly rolled real Cuban back country cigars, and went swimming in the island’s natural springs. Definitely one of the most photogenic places in Cuba. Stoked get my adventure fix in. My grandfather left Cuba in 1960 in search for a better life in the United States. Growing up he was always quick to remind me to be thankful, because not everybody was lucky enough to get out. Before leaving for Cuba, we were able to get in touch with some of our relatives still living on the island. We were very lucky that my cousin works as a Professor at the university in Cienfuegos and was able to access the internet. Wifi is available to the general public, but is only available in government controlled hotspots and you have to pay a costly hourly rate. That doesn't sound unreasonable but when an engineer only pays $20.00 a month.... I would think you'd want to spend it on necessities rather than Facebook. Our cousins were some of the warmest hearted, welcoming humans I have ever met. 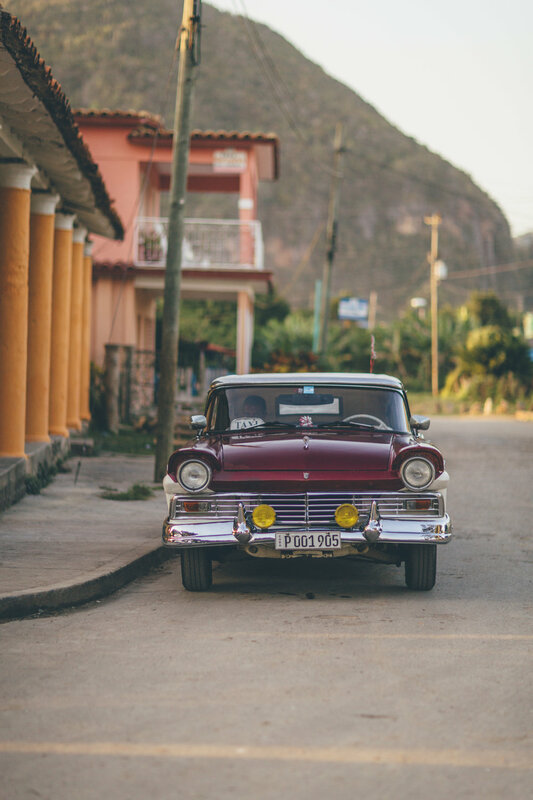 They treated us by cooking us their favorite Cuban dishes, showed us their favorite parts of town, which made it feel like we were experiencing the real Cuba. We visited the gravestones that held my great grandfather and learned the history of our family. Throughout the trip I remarked that everybody seems well dressed and educated, our cousins reflected on how well Cubans hide the hardships. Education and healthcare are both free to the public, but is it truly free? 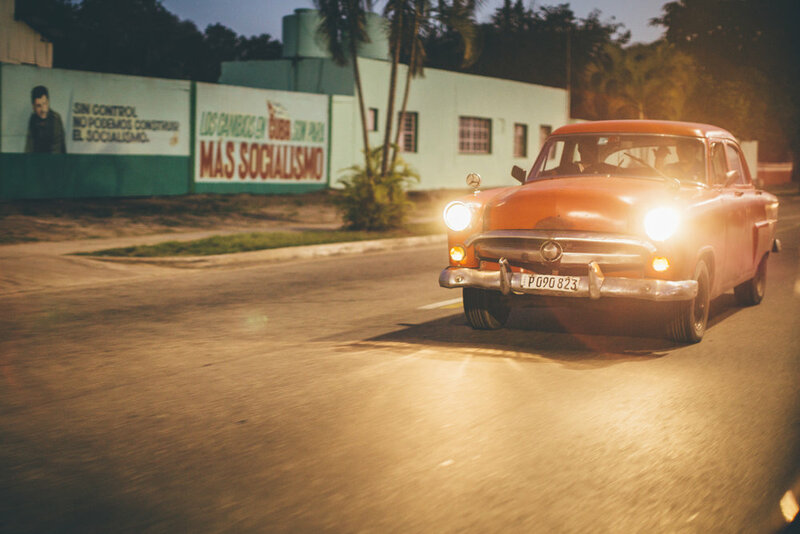 Cubans still have government imposed food rations across the country. Milk can only be bought if the family has a child under the age of 7 or is diabetic and each person can only purchase 5 eggs a month. It's wild to talk to people that have given up jobs as an architect or doctor to drive a taxi because they'll make three times as much cash working in tourism. It's an unbelievable aspect of their lives that is still hard for my American mind to fathom but not all is lost despite the seemingly barren economy due to the failures of communism. 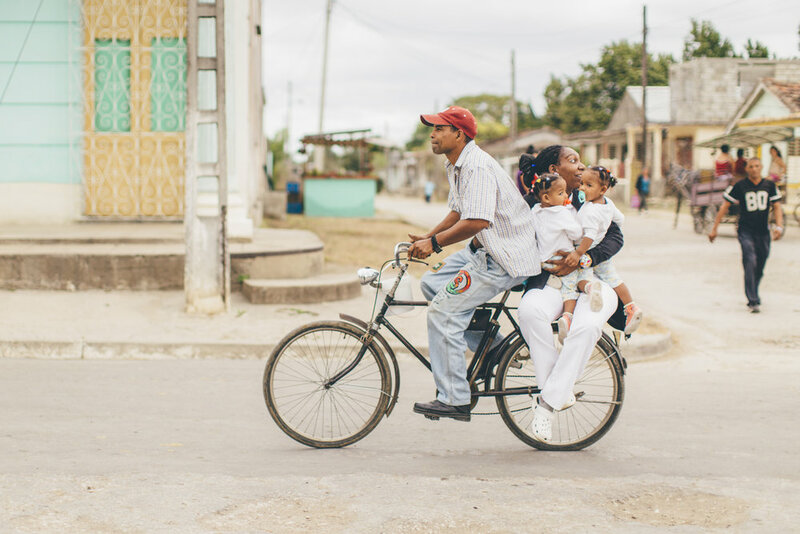 What I noticed is Cubans still manage to live life to the fullest. 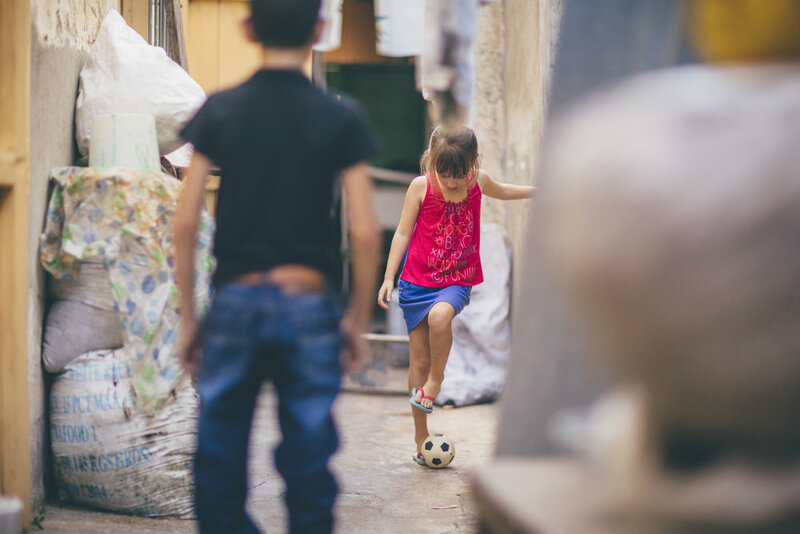 Just a simple game of football in the ally can generate just as much happiness for these little niños as an American kid going to Disneyland. Shows money doesn't create happiness, it can help, but if you can learn to be this happy with so little, you'll be happy forever. Central Cuba. 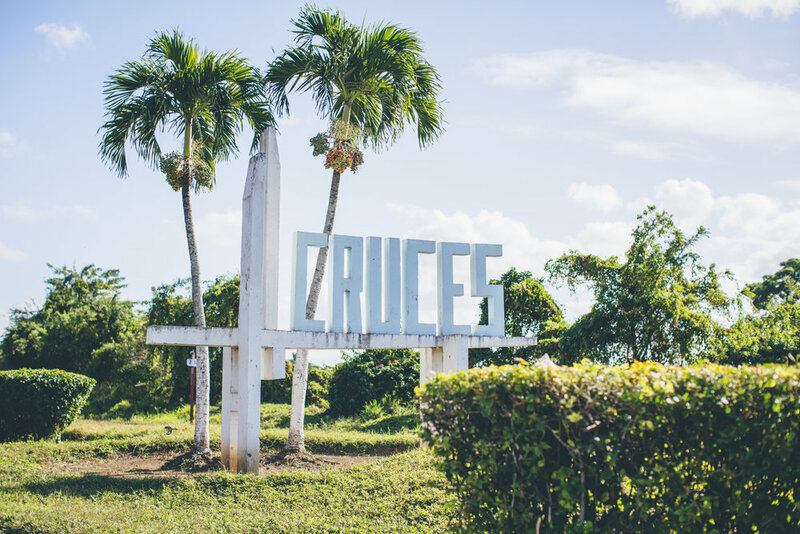 This is where they grow all of the sugarcane to produce delicious Cuban rum that is known around the world. This is also where both my grandparents had grown up before moving to Havana. 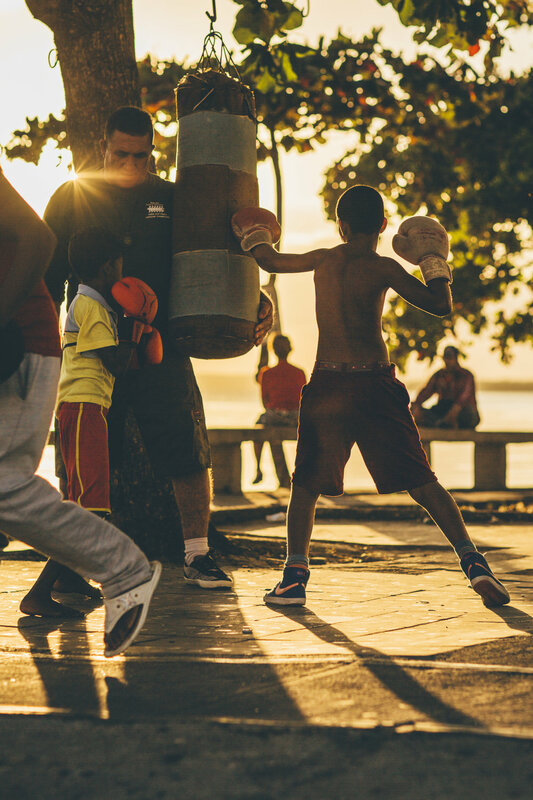 Like me, they sure love their boxing in Cuba but do not think the country is ran by thugs and hooligans. Cuba is by far the safest country I have ever been to. It is poor and all the buildings look a little on the beaten up side but the people are a completely different story. They're incredibly welcoming and yea they might be trying to make a dollar here and there but you will not be hustled like you do everywhere else in the world. I think it's a mix of being poor for so long, the people have learned to just deal with it and the fact that if the police catch you doing anything wrong, you're going to jail for a really really long time. Writing revised by John Love.